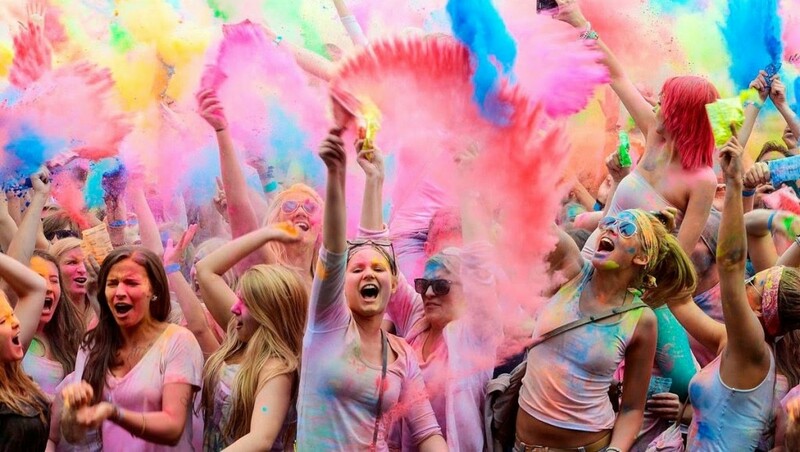 Commonly known holiday places are no longer in vogue. People nowadays look for destinations that are lesser known to the world and those that have beautifully breathtaking landscapes and lie unexplored providing an ultimate mesmerizing experience. 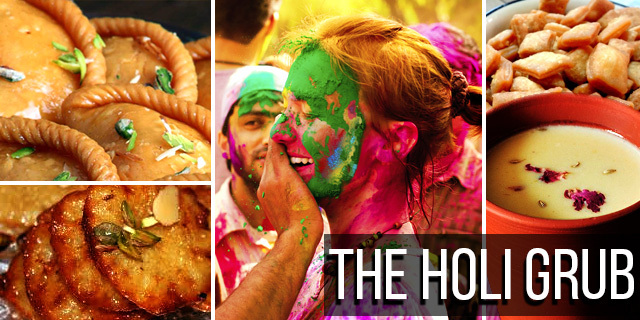 Keeping this in mind, here is a list of 6 such places you should feature in your travel list on your visit to India. 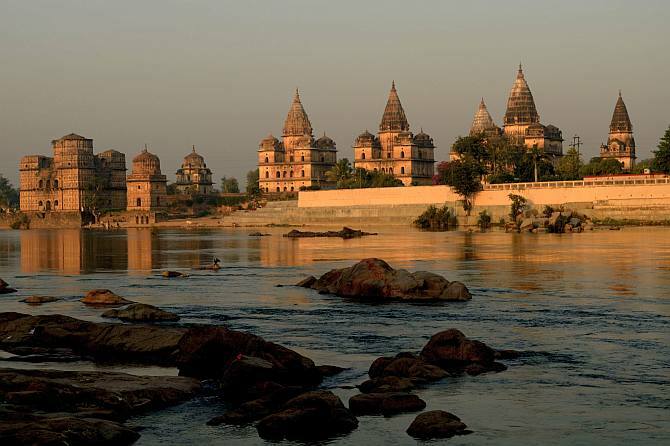 Orchha, a small township in Tikamgarh district of Madhya Pradesh, lies on the banks of the Betwa River. Plan a visit to the majestic Orchha Fort that is a fine example of the ancient Mughal architecture. With detailed geometric carvings this Mughal monument is surrounded by incredibly astounding landmarks like the Raja Mahal and Jahangir Mahal. Witness the breathtaking views of the lush green city from the Jahangir Mahal. Chopta, also known as Little Switzerland of Uttarakhand, is a small village that offers its guests splendid views of the imposing Himalayan Range including the Trishul, Nanda Devi Peak and the Chaukhamba. 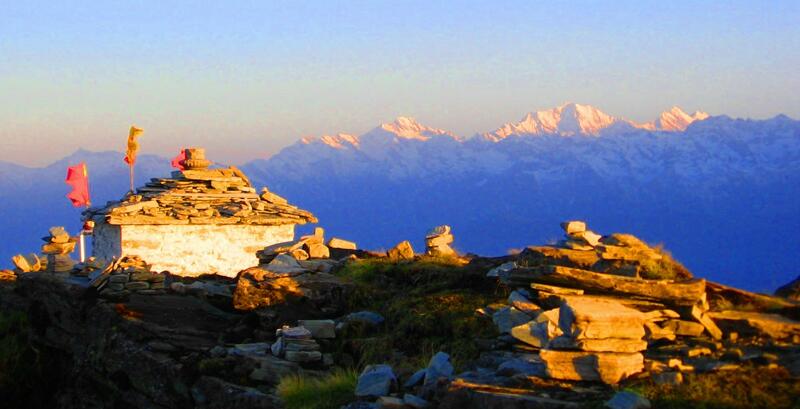 From gently undulating slopes to lush green pastures, Chopta is an ideal unexplored destination. Go trekking, indulge in adventure sports, or simply unwind and relax. Amidst the yellow wheat fields, lies the remote village of Abhaneri, the location for the most awe-inspiring step-well – the Chand Baori. 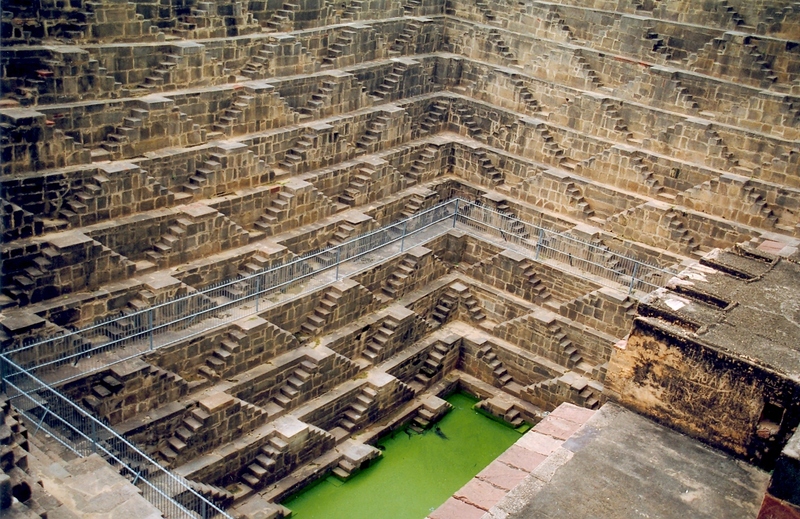 With around 11 visible levels of snaking steps, this 10th-century water tank is an incredible, geometric sight. 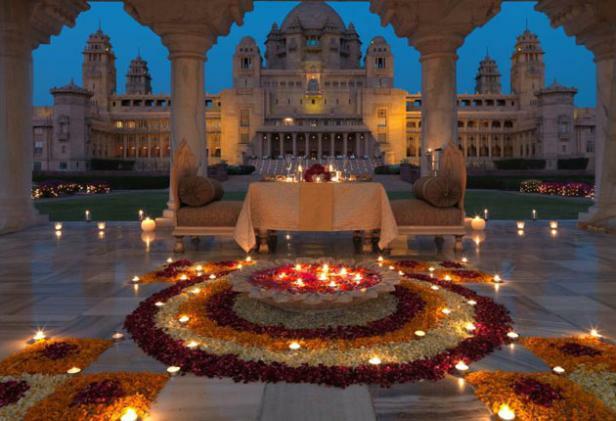 The step well is that is 20 meters deep, and this extraordinary piece of work is situated about 95 km from Jaipur. 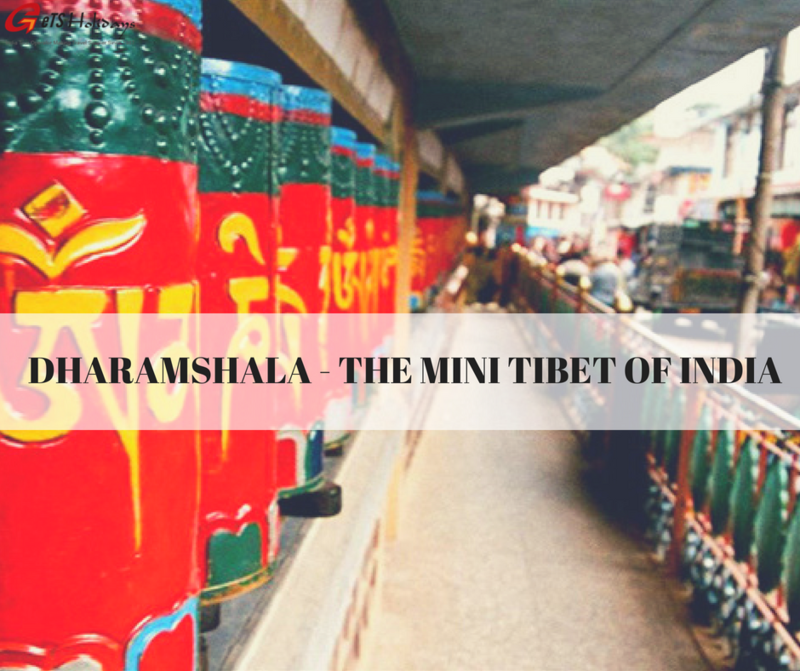 It is one of India’s deepest and largest step-wells. 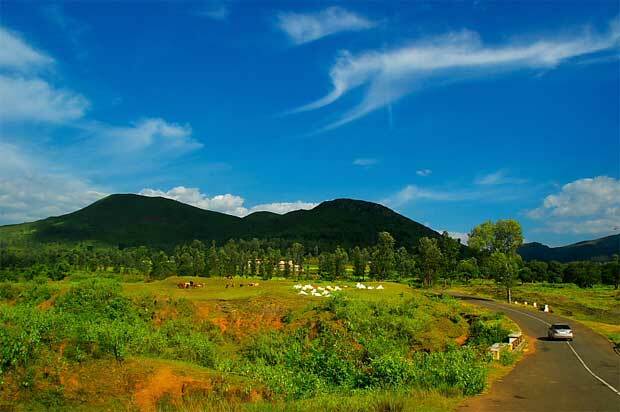 Araku Valley is a small hamlet in Vizag, Andhra Pradesh that is surrounded by thick dense forests. The valley is blessed with green pastures, waterfalls, pleasant climate. The coffee plantations of Araku are bliss. 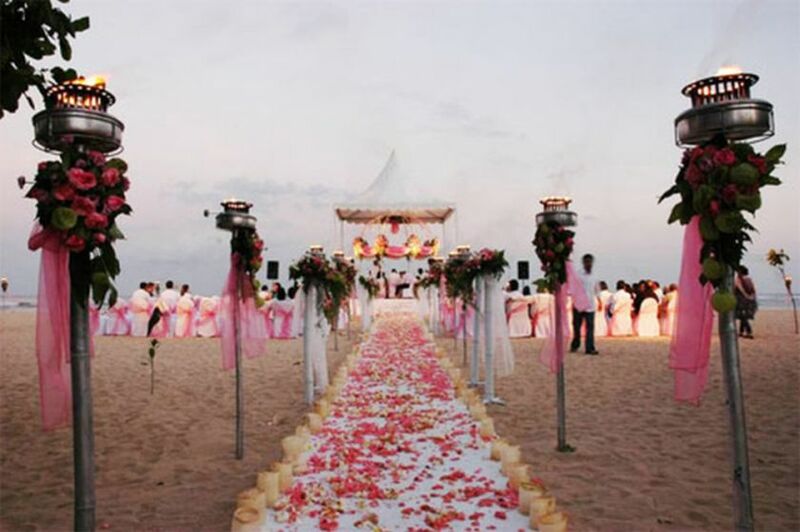 The natural beauty of the land is sure to mesmerize you. Look out for the Borra Caves and the Tribal museum once you visit the blessed land. The land of breathtaking beauty and exotic people, Cherrapunji is also known as Sohra. It is credited as being the wettest place on Earth, although nearby Mawsynram currently holds that record. 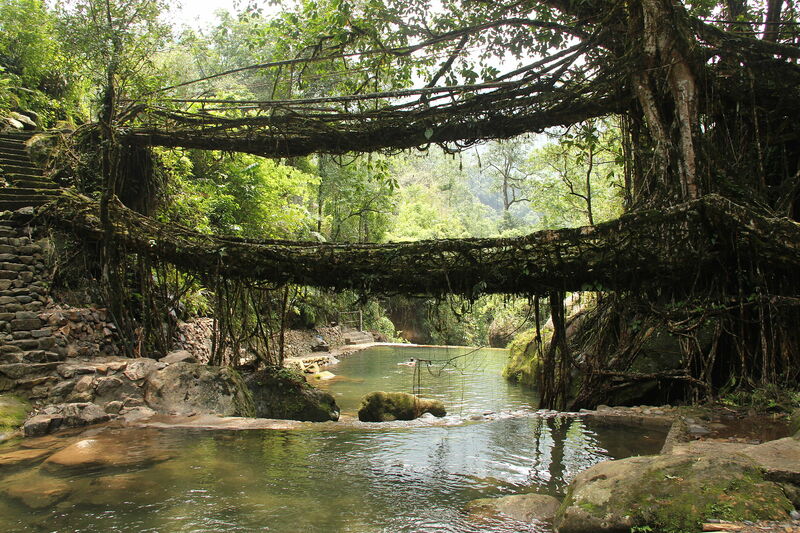 The living root bridges are a unique sight to experience in Cherrapunji. The Khasi tribe of Meghalaya are trained to grow these bridges across the raised banks of streams to form a solid bridge. The root bridges are extraordinarily strong enough and can support the weight of fifty or more people at one time. The bridges are alive and living and gain strength over time. 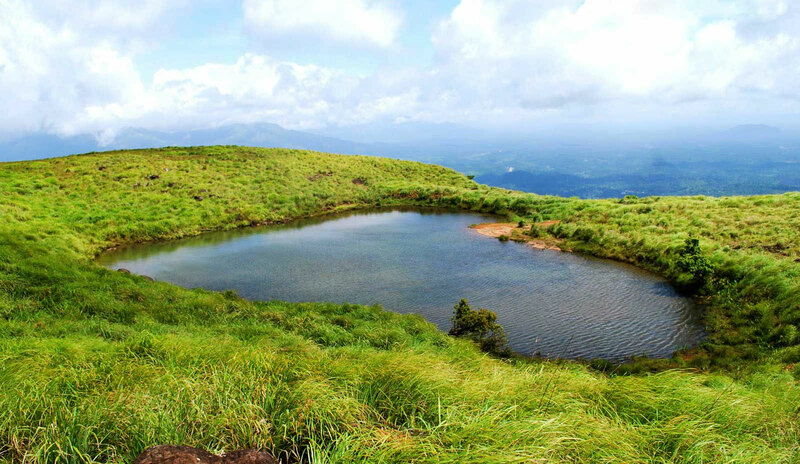 The Chembra Peak is the highest peaks in Wayanad. Located near the town of Meppad it is a 15-kilometer trek through the lush green tea gardens, that approximately takes around 5 hours to reach. As you trek across the pastures,make your way to the heart-shaped lake, known as Lake Eros which is believed to never dry up. Known by diverse names like ‘Hridaya Saras’ , ‘ Chembra Love Lake’ or the ‘Heart of Chembra’, the Eros Lake is one of the most charming spots of God’s Own Country.